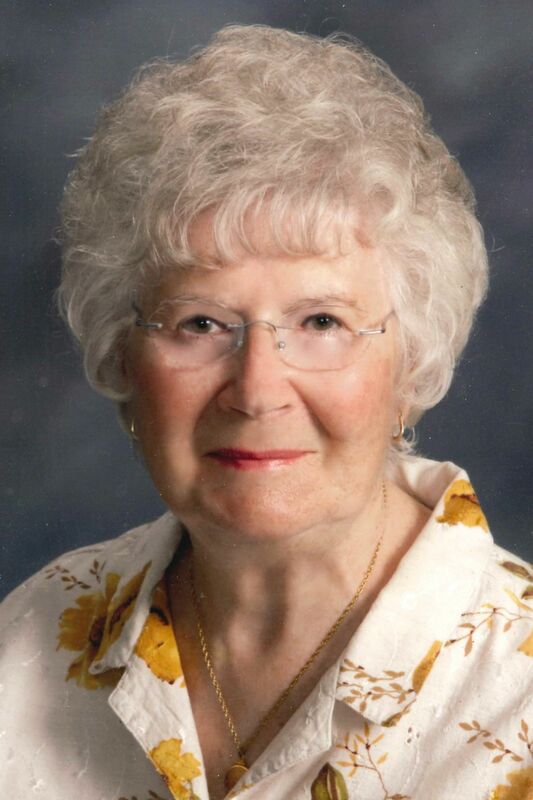 Rose H. Tietz, 92, of Chippewa Falls passed away Wednesday, April 3, 2019, at Wissota Place in Chippewa Falls. She was born Aug. 14, 1926, in Mankato, Minn. Shortly thereafter, she moved with her family to Chippewa Falls. She attended McDonell Central High School in Chippewa Falls and graduated with the class of 1943. She worked with her brother, Jerome “Bud” Padrutt at Padrutt Photo Service. She married James Tietz on June 19, 1948, at Notre Dame Catholic Church in Chippewa Falls and they raised two children. Her husband started TJ Electric in 1975. She was the accountant for the business until it was sold to their son, Charlie in 1992 when they retired. During retirement, they traveled the country in their RV. Rose is survived by her children, Charles (Diane) Tietz and Barbara (Raymond) Harling; grandchildren, Jason (Lara) Tietz, Sarah Tietz; great-grandchildren, Kiana Tietz, Alexandra Tietz, Matthew Tietz, Peyten Jensen, Gabriel Jensen; great-great-granddaughter, Zhuri Caldwell; brother, Jerome “Bud” Padrutt; sisters, Ruth (John) Wagner and Carol Julyan. Memorial Mass will be held at noon Thursday, April 11, at Holy Ghost Catholic Church in Chippewa Falls, with Father Justin Kizewski officiating. Visitation will be held one hour prior to the Mass at church. A luncheon will be held immediately following the mass in the lower level of church. A private family burial will be held at a later date. Chippewa Valley Cremation Services-Celebration of Life Center in Altoona is serving the family. www.chippewavalleycremation.com.